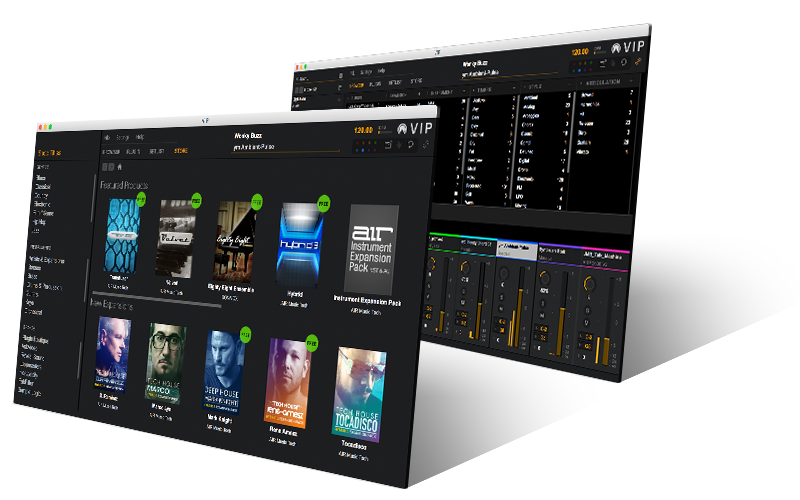 NEW: VIP 3 PLUS Package with AIR FX Plus. 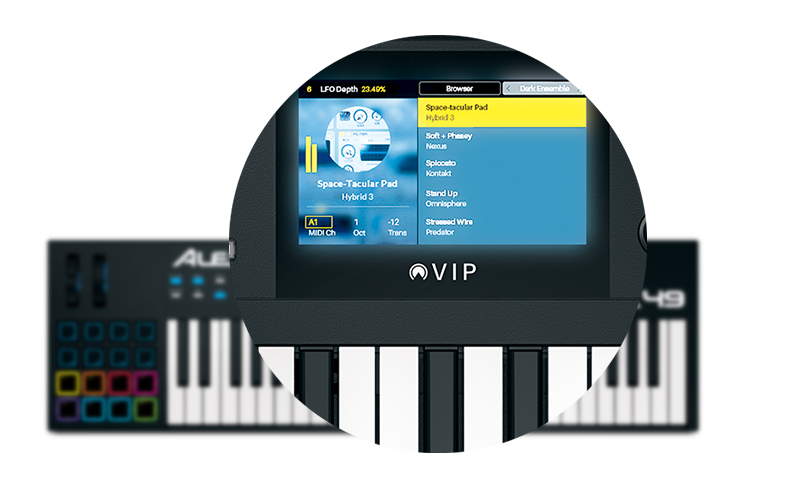 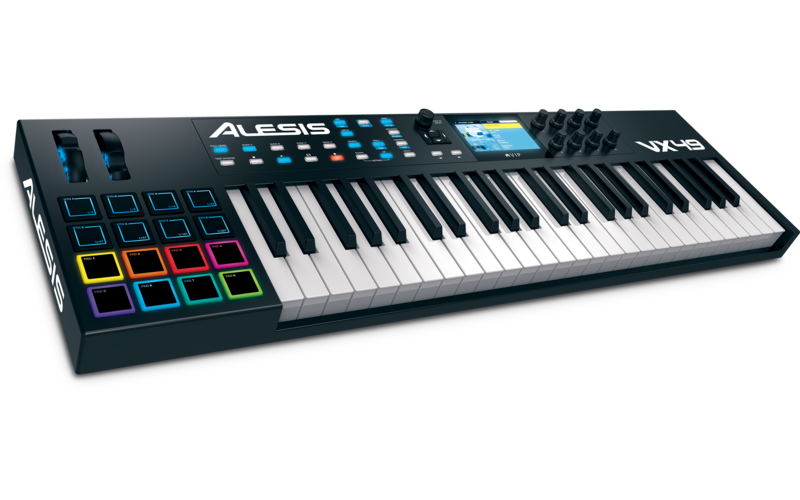 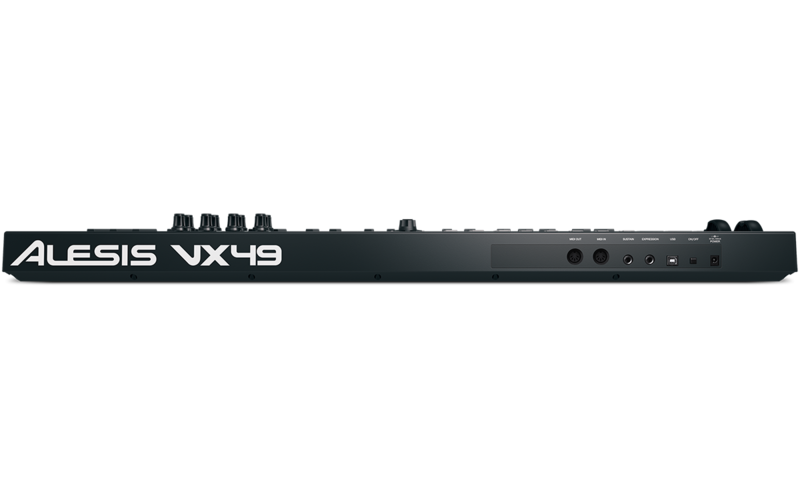 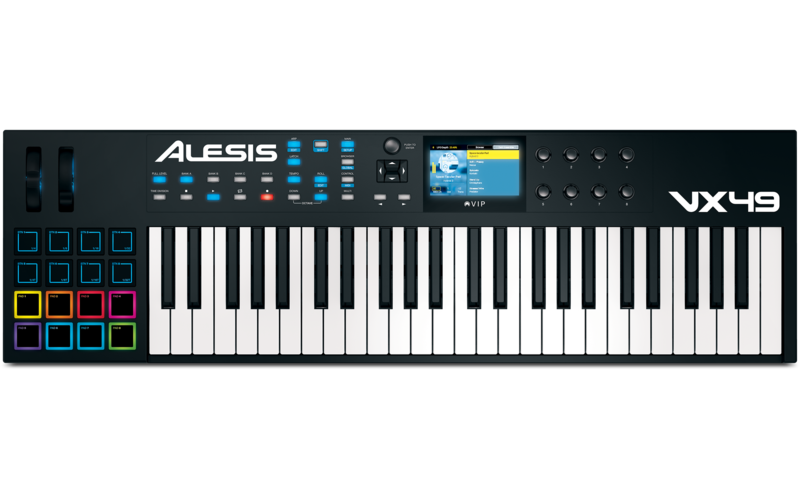 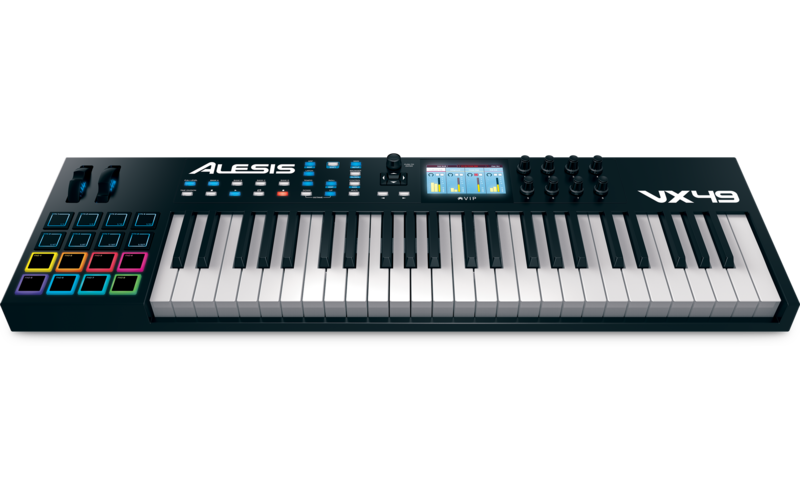 The VX49 now comes with VIP 3 Plus, including a prebuilt Multi Library featuring popular songs, a 16GB download of over 10,000 sounds from industry-leading developers at AIR Music Technology, SONiVOX, and TOOLROOM RECORDS. 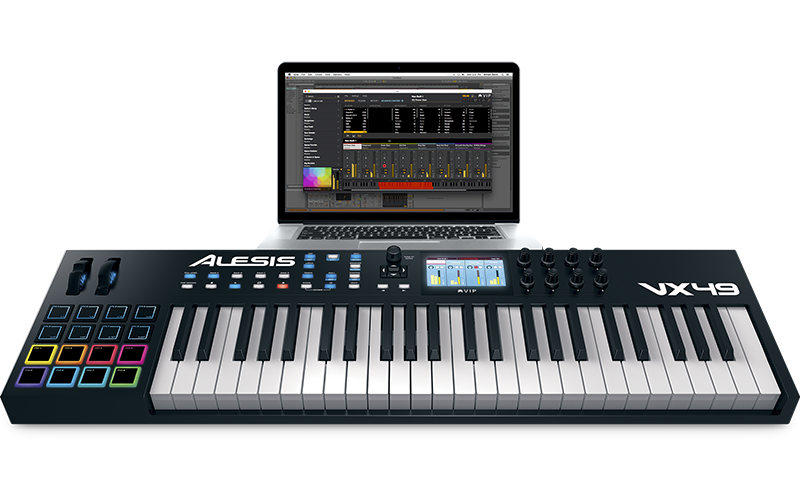 This comprehensive collection of Instrument and FX plugins provides you with an instant palette of contemporary, sought-after sounds for both live performance and studio production a $1000 value.